I simply can’t recommend this highly enough. Maple Holistics are particular favorites of ours, and we’ve already reviewed their excellent Sage and Tea Tree shampoos. I was really looking forward to trying this. As with All of the products made by Maple Holistics, the hydrate shampoo is cruelty-free, sulfate-free, paraben-free and made in Canada. If you’re looking for an all-natural way to soothe your dry, itchy scalp, heal your damaged hair, and gently cleanse, this has all the hallmarks of being the solution you’ve been looking for. How it Looks: The shampoo arrived neatly in its own attractive box. The branding is simple yet sophisticated, perfectly describing the soothing, hydration-rich properties the shampoo wants to project. Rather than choose an elusive name, we like that Maple Holistics has chosen to keep it simple and to the point, with a descriptive title and informative descriptions. How it Feels: The shampoo itself is a white, opaque color, although it is not made with any artificial colorants. In my hand, it felt very slick and smooth. It did foam easily with a soft luxurious foam. It made my skin feel soft but not stripped dry. A little will go a nice long way. We recommend applying a generous amount directly to the scalp and letting it sit for a few minutes before rinsing to allow the therapeutic ingredients to sink in. How it Smells: The shampoo has a light to moderate floral scent, with definite notes of the lavender essential oil used in the formulation. It is very pleasant and not at all harsh. How it Washes: This shampoo is gentle and soothing, not drying to the skin. After washing my hair felt soft and shiny. You probably won’t need to use a conditioner with this shampoo due to the excellent moisturizing properties. Since it is meant for the scalp and dry hair, apply it to the scalp first and then bring some of it down onto the mid-shaft and ends of your hair. So it washes well – what are the ingredients like? 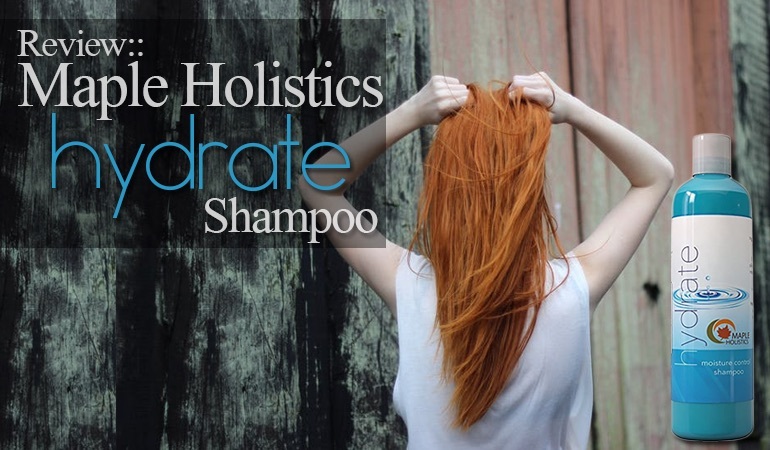 The Hydrate Shampoo uses a variety of natural ingredients to soothe, protect, and nourish the scalp and hair to hydrate dry and damaged hair and skin, sooth irritation and dandruff, and help encourage hair growth. The blend of carrot oil, almond oil, and jojoba oil is packed with vitamins and antioxidants to nourish the scalp. Lavender essential oil is naturally anti-bacterial but is also naturally soothing and calming. Parsley seed oil is a natural detoxer, helping to clear out the toxins built up on the scalp to promote healthy hair growth and shine. 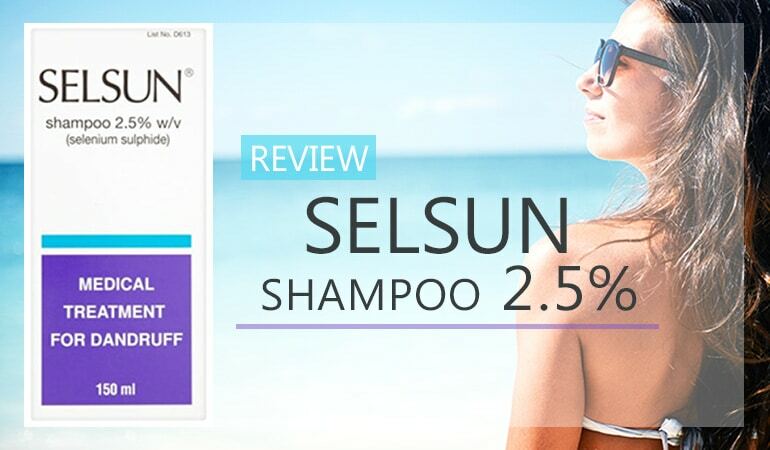 The shampoo is formulated with eighteen silk amino acids to help with moisture retention in the scalp, delivering a well-hydrated scalp and hair. Because hydration is key to helping with dryness as well as oiliness, this shampoo is equally beneficial for oily scalps. When skin is lacking in hydration, it overcompensates by producing more oil, thus creating an oily surface which can lead to acne on the face or a “greasy” scalp. The silk amino acids help to balance the moisture on and in the scalp for healthy, beautiful hair. The botanical keratin that’s found in most Maple Holistics shampoos provides the hair with its natural protein building blocks and improves strengthening. 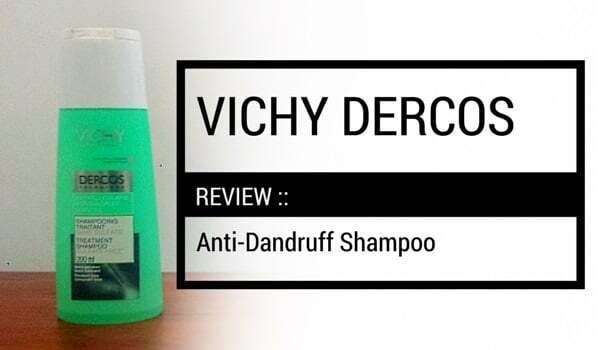 One stand out of this shampoo is the surfactants used. It’s often the surfactants or preservatives that cause most negative reactions in people. That’s primarily because most manufacturers use a cheap sulfate (e.g. SLS, SLES) or two that will clean and foam, but has so many other side effects. This shampoo uses an innovative approach of using multiple (seven!) gentle surfactants in low doses to provide the desired cleansing and lathering effect. It’s often the quantity as well as the type of a particular ingredient that causes reactions. This technique of using small amounts of many surfactants reduces the chance that users will react negatively to any of them. I genuinely hope other manufacturers sit up and take notice of this approach. This is the future of responsible and gentle shampoo formulation. Unfortunately, and almost inevitably, the shampoo contains Cocamidopropyl Betaine. Cocamidopropyl Betaine is a secondary cleansing and lathering agent that won The American Contact Dermatitis Society Allergen of the Year award in 2004. It is known to cause contact dermatitis in some of us.